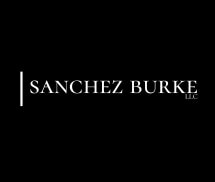 Walt Sanchez understands the importance of your case and the difference a successful outcome can make in your life. You can depend on The Sanchez Law Firm, L.L.C. to represent you with energy, skill and determination.